Fred Patrick joined Vera in July 2012 as the project director of the Pathways from Prison to Postsecondary Education Project. In 2015, he was named director of the Center on Sentencing and Corrections. He came to Vera from a career in public service in New York City where he served as Deputy Commissioner for Planning and Programs at the NYC Department of Correction, Commissioner of the NYC Juvenile Justice Department, and NYPD Deputy Commissioner for Community Affairs. Most recently, Fred served in executive positions at the Fortune Society, a reentry services organization, and NADAP, an agency providing workforce development and behavioral health services. He also served as a faculty member at John Jay College of Criminal Justice for several years. 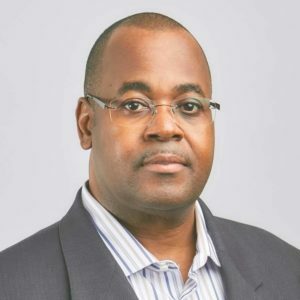 Fred has a master’s degree in public affairs from Princeton University’s Woodrow Wilson School and a BS in political science from Tuskegee University.